Shopko announces more store closures affecting the U.P. 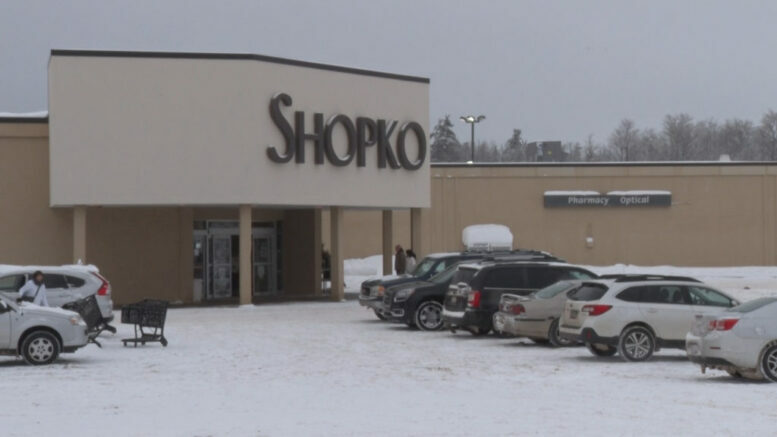 UPPER PENINSULA — To many shoppers’ disappointment, Shopko has announced they are closing some of their stores in the U.P. Shopko released a statement on Wednesday detailing their plans to have a smaller footprint in order to work closer with potential buyers. Shopko filed for Chapter 11 bankruptcy back in mid January, and will now be closing 139 stores. 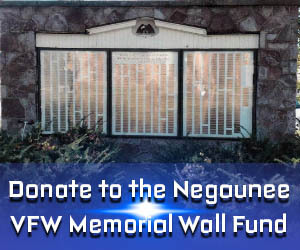 The locations in Marquette, Houghton, Escanaba, L’Anse, and Calumet were a part of that list, and the store in Munising was announced earlier this year. For now, there’s no news regarding the Hometown store location in Ishpeming. Shopko also added that around 50 of their optical centers, generally located within their stores, will be moving to new, freestanding operations.